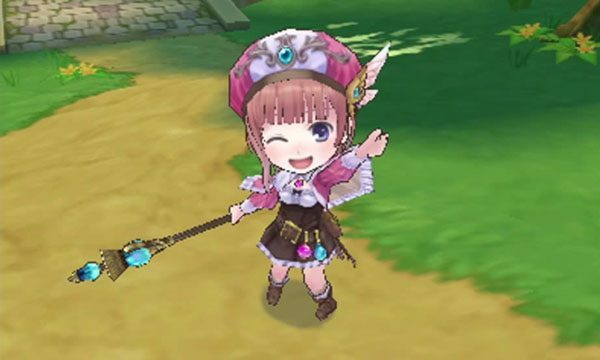 Atelier Rorona for 3DS has gotten another adorable trailer, this time showcasing how to change your protagonists' costumes. 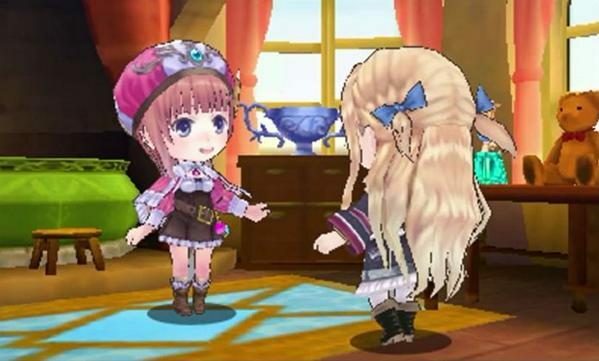 A new game-play video for the Nintendo 3DS port of Atelier Rorona shows off the game's grid-based combat. 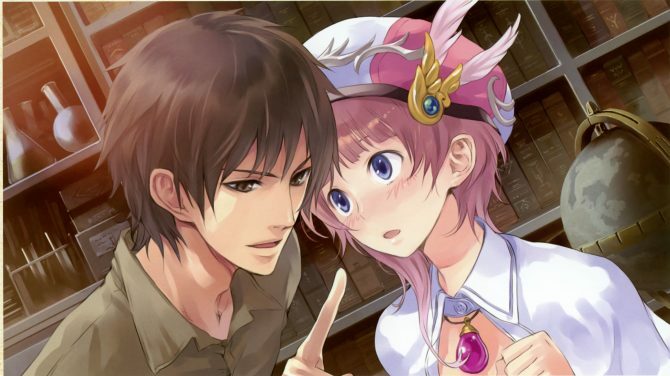 A Japanese release date for the first Atelier title for the Nintendo 3DS has been revealed. 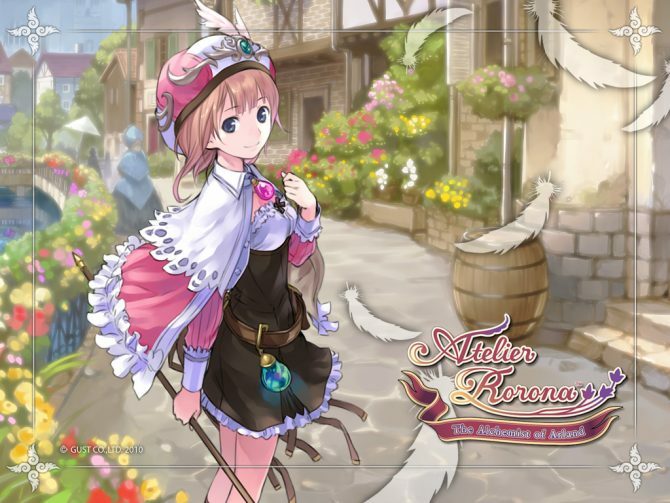 Today Gust released the first pictures of the upcoming Shin Atelier Rorona (New Atelier Rorona), the PS3 and PS Vita remake of the classic 2009 JRPG Atelier Rorona: The Alchemist of Arland. 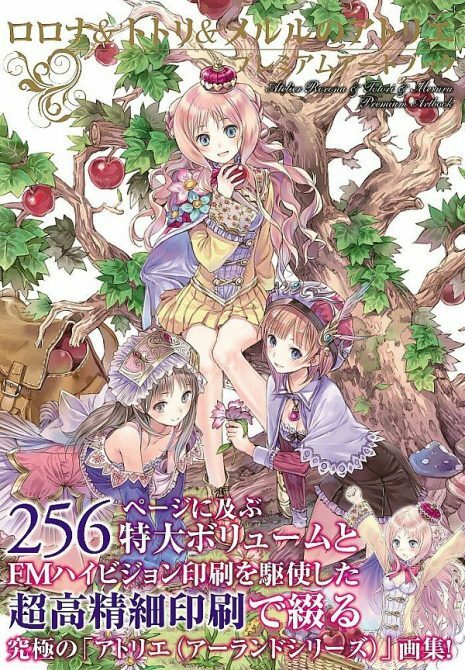 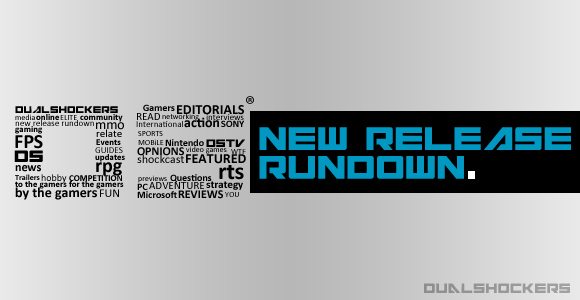 Last month Chad reported about the incoming new artbook for the Atelier series. 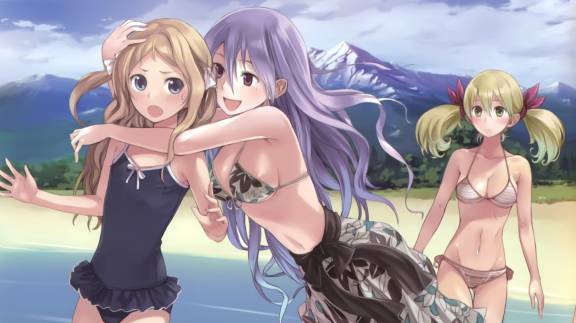 Today we can get a glimpse of the absolutely beautiful artwork included in it. 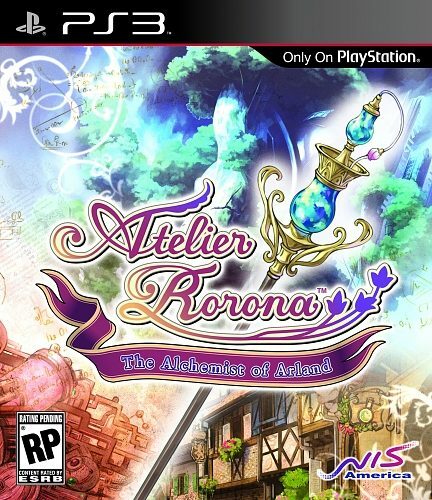 UPDATE: Atelier Rorona Giveaway Winners Announced!